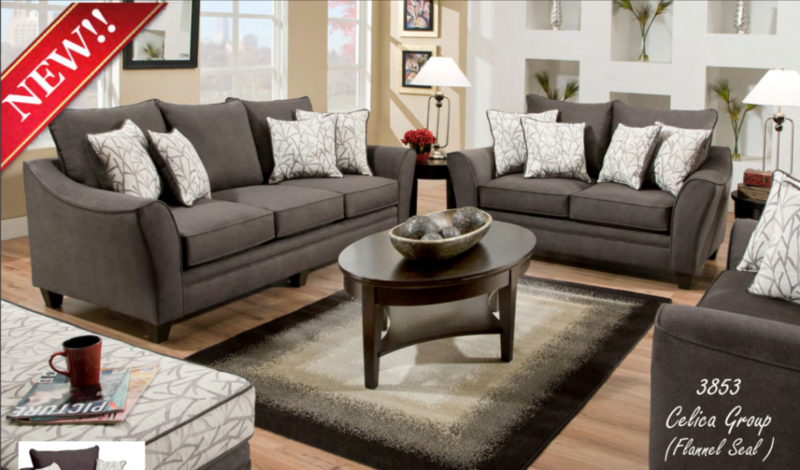 Large comfort areas, fashionable grey colors, and premium ComfortPlush Seating make the Celica Group an instant classic! 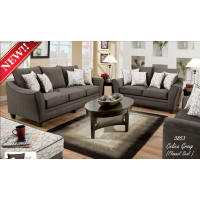 Boasting two large sets of throw pillows and fashionable flared arms, the 3853 Celica Group offers style and comfort! 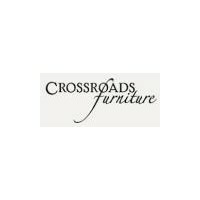 Sofa comes standard with additional center front leg to add support to the 96" frame!